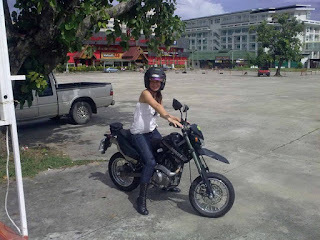 Thanks to my friend Marcus, an accomplished rider, i had the opportunity to be taught how to ride manual. 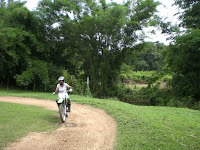 He took me along to a riding park owned by his friend and i was guided on how to ride a manual Kawasaki KLX 150. Absolutely loved it! Talking of Kawasaki’s, these 150’s are really fun bikes. 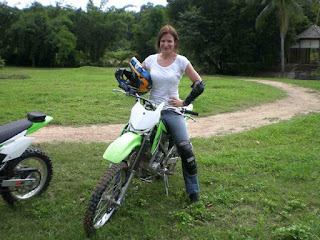 I have had the chance to ride a 150 KLX on a few other occasions and i really like them for exploring off-road. I like the fact they are light and easy to throw about. 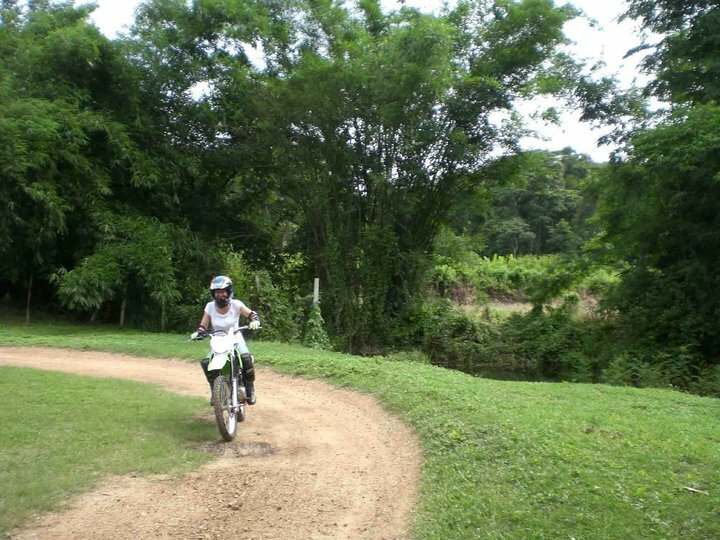 I felt like i had overcome a hurdle that day and was well on my way to being a “real” motorcycle rider. 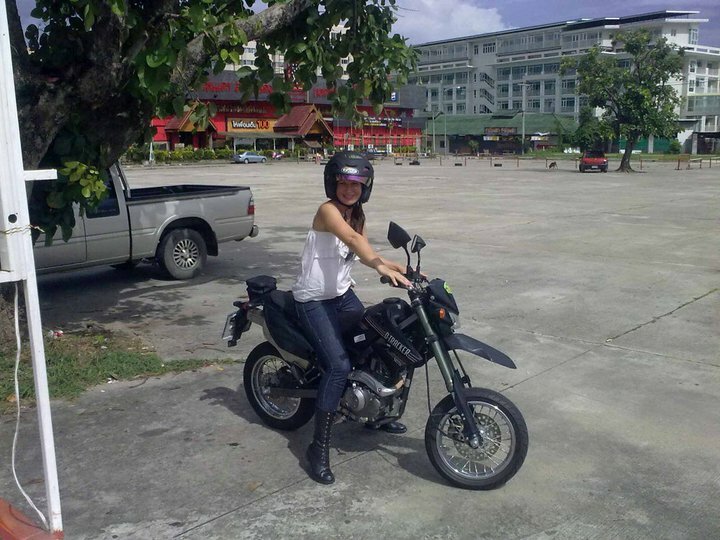 The second opportunity i got to ride a manual was a month later, when i rented a Kawasaki D’Tracker 150cc and again, with help from my friend Marcus, i took it onto a quiet concrete area and practiced riding for a few hours. He wasn’t impressed much when i started messing about, such as standing up whilst riding. Haha. But it was way too much fun. I really didn’t want to give the bike back. Was determined to have my own bike some day, but was warned against buying a 150cc. Why? Because chances are i would grow out of it very fast. Its good and true advice actually, but now i do wish i ALSO had a 150cc KLX as well as my 250cc, for soft dirt exploring. Maybe i will some day. So…what was your first bike? Leave a comment!